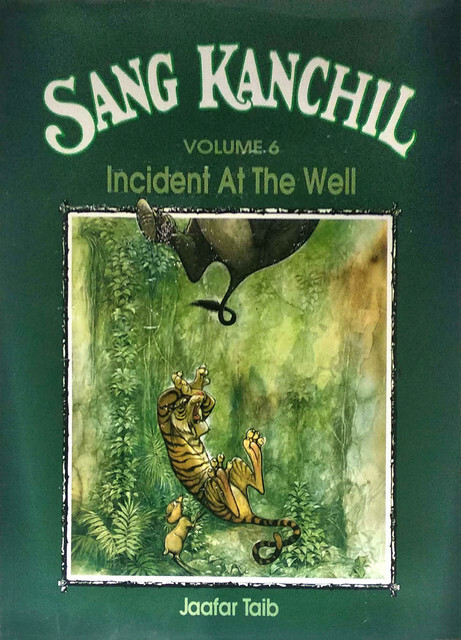 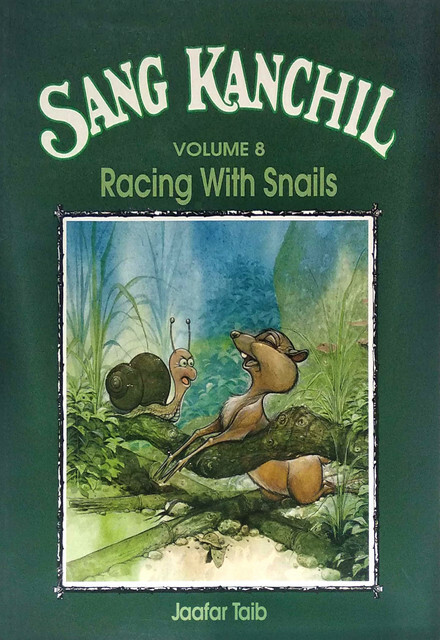 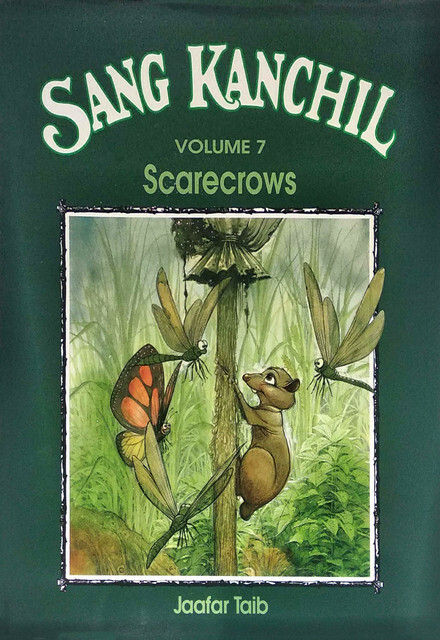 The stories of Sang Kanchil the mousedeer are from Malay folktales, stories which have been passed on from verbal storytelling to the written word. 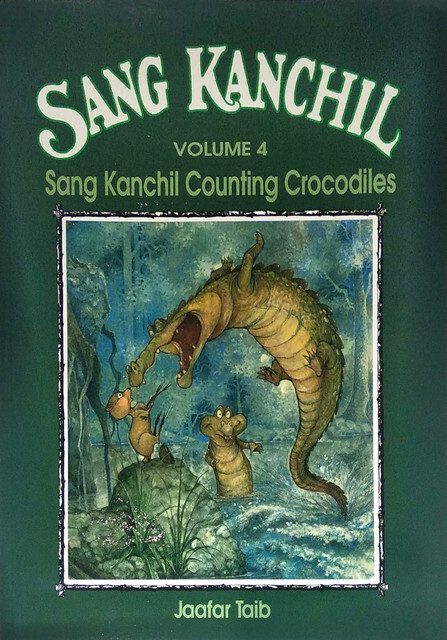 Sang Kanchil is small and lives in the wild forest where it faces many threats and dangers. 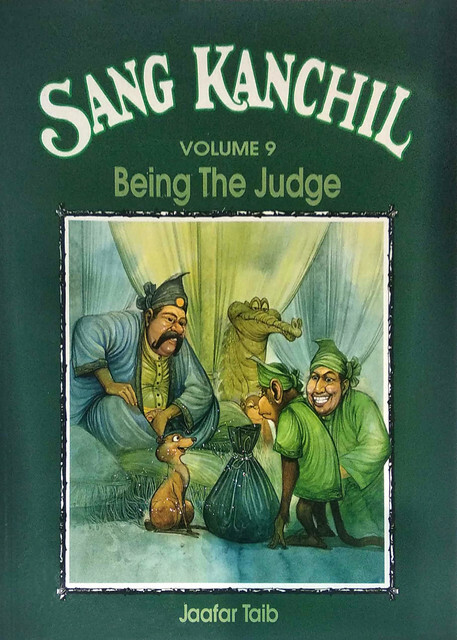 How Sang Kanchil outwitted its enemies using his ingenuity and tricks have charmed and tickled both children and adults for generations. 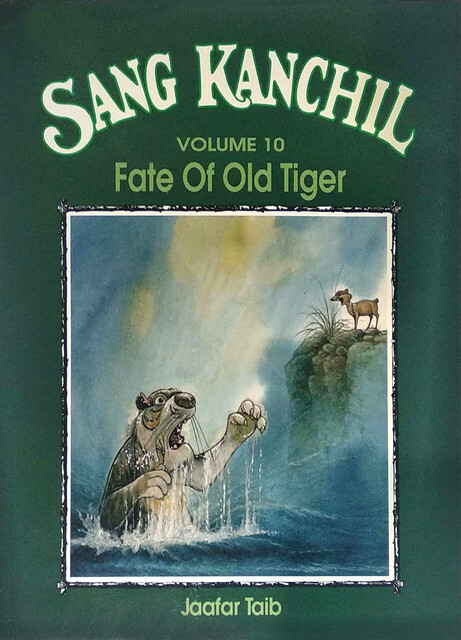 Now in this series, famed cartoonist Jaafar Taib has turned his hands to create unforgettable images of the character we all know and love so well.